(Chapin, South Carolina) – Today, the South Carolina Manufacturers Alliance and state officials announced the debut of the South Carolina Future Makers workforce initiative. Powered by STEM Premier, South Carolina Future Makers’ mission is to increase the skilled workforce pipeline entering advanced manufacturing and technical related careers. Through partnerships with multiple school districts, the Future Makers initiative is reaching young persons, parents, and educators to inform those audiences of the opportunities, rewarding careers, and proper education pathways to earn skills necessary for a technical career. This public-private effort was created in response to the growing workforce challenges facing manufacturers and related fields in recruiting skilled and talented associates. Featured on the South Carolina Future Makers website are five videos filmed with Governor Nikki Haley showcasing associates at manufacturing and technology locations. Companies featured in videos are BMW Manufacturing Co., Boeing South Carolina, Bridgestone, MTU, and Red Ventures. 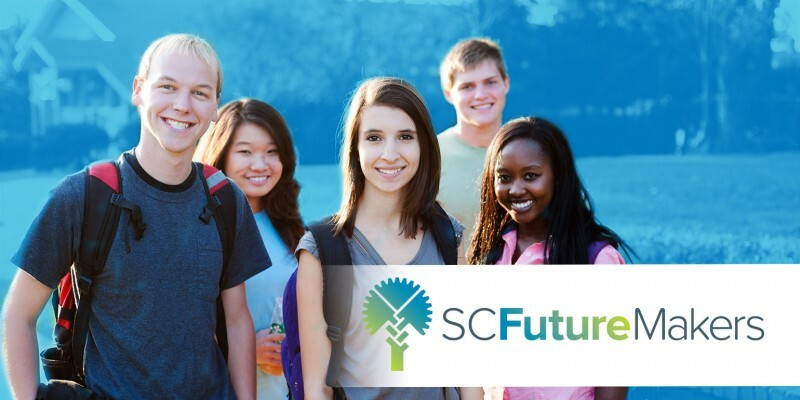 For more information on South Carolina Future Makers, visit www.scfuturemakers.com. ABOUT THE SCMA – The South Carolina Manufacturers Alliance is the only statewide organization dedicated exclusively to the interests of manufacturers. Its mission is to elevate the quality of life for all South Carolinians by advancing the state’s manufacturing industry. The SCMA membership is comprised of more than 200 manufacturing companies that represent more than 80,000 associates in South Carolina. For additional information about the SCMA, please visit www.myscma.com.